If you’ve followed my Instagram, you might think I have a Pinterest Classroom. In fact, people who walk into my classroom comment on it… often. But sometimes, they say it in a way that’s putting down my Pinterest-worthy room. 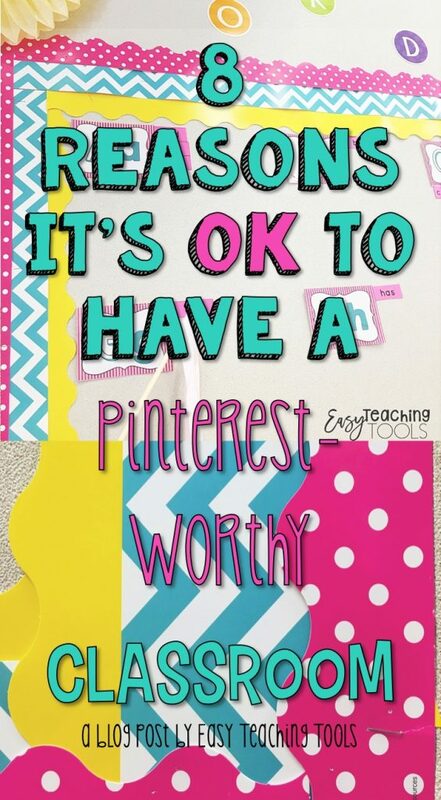 To be very honest, I only use Pinterest as part of this blog but don’t use it all all for school or my personal life. I prefer to google everything, call me Old School. 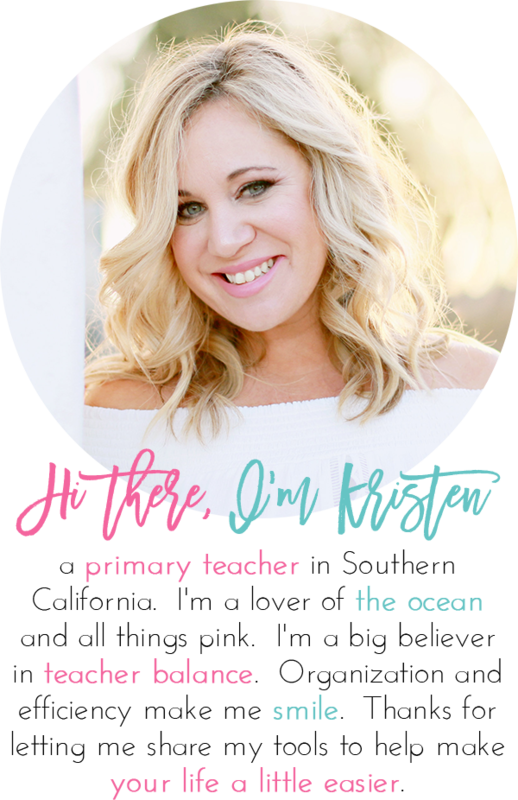 I’ve teamed up with Emily from Education to the Core to share my thoughts on Pinterest-worthy classrooms. Make sure to read her opposing post at the end! It’s true, pretty things make me happy. Maybe it’s because if I wasn’t teaching, I’d be an interior decorator, but I love a pretty space. That goes for my house and my classroom. Plus, I can’t have a super pretty room at home because…the mister. He doesn’t appreciate my bright pops of pink and turquoise like my students do! I don’t know about you, but being in a comfortable space makes me happy…like really happy! And if I’m happy, I’m more productive. 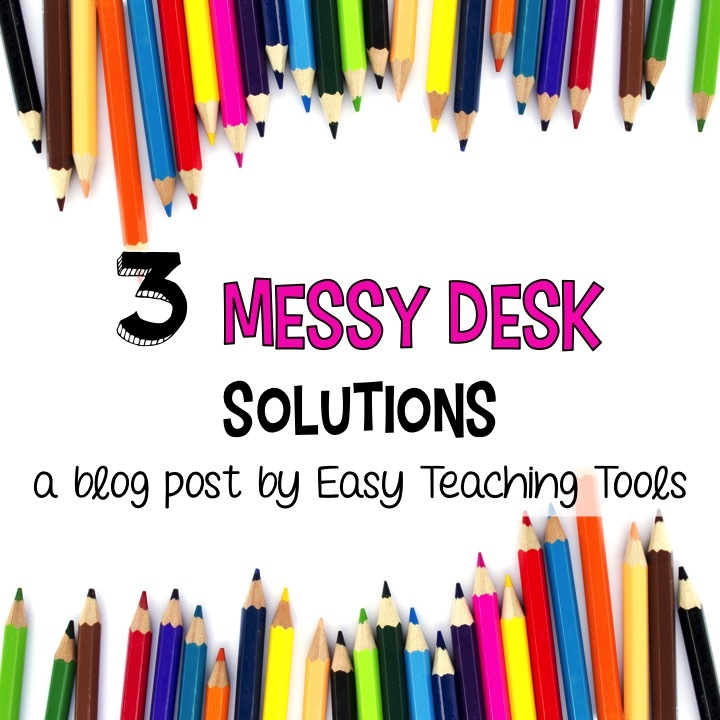 Plus, when things are messy and out of place, I honestly can’t focus on anything else but fixing the mess. Blame it on my strict dad or my momma who cleaned houses for a living, but a clean space makes me feel like all-is-right-in-the-world. Dramatic, I know! 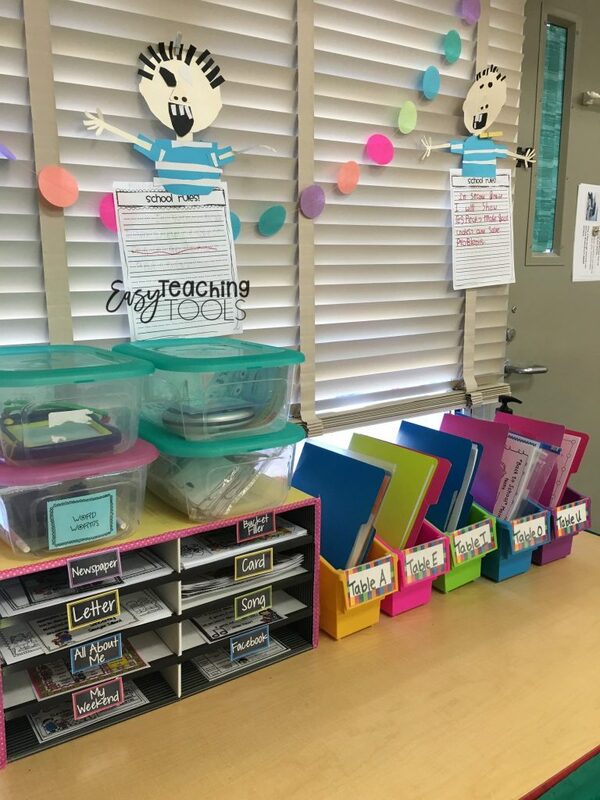 But this literacy workshop area is not only colorful, but it’s full of rigorous materials. It’s true, it’s possible to have and be both! 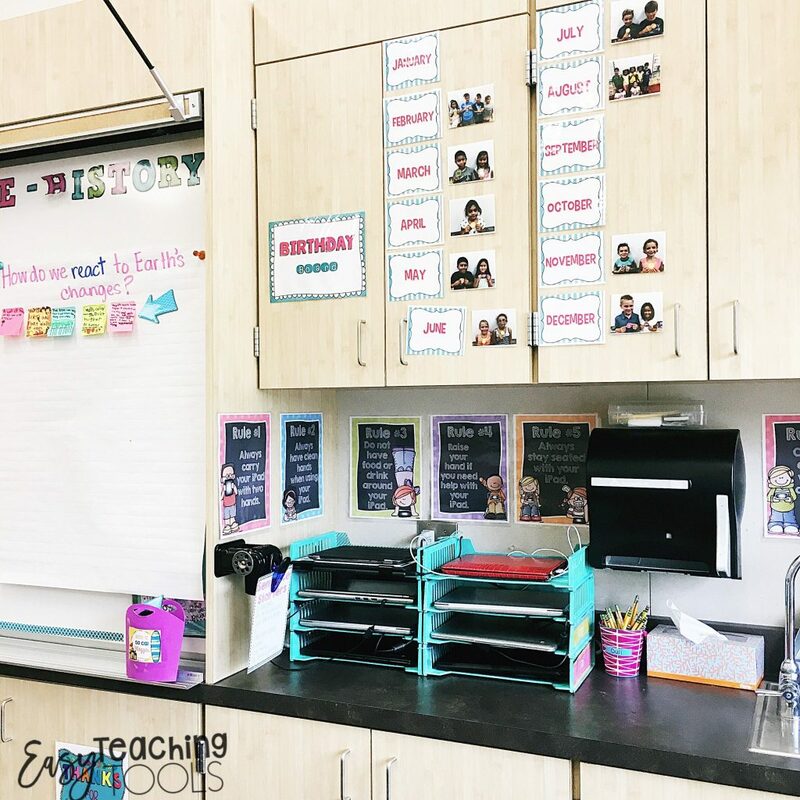 Does the teacher with mismatched bins and bare walls make her a bad teacher? 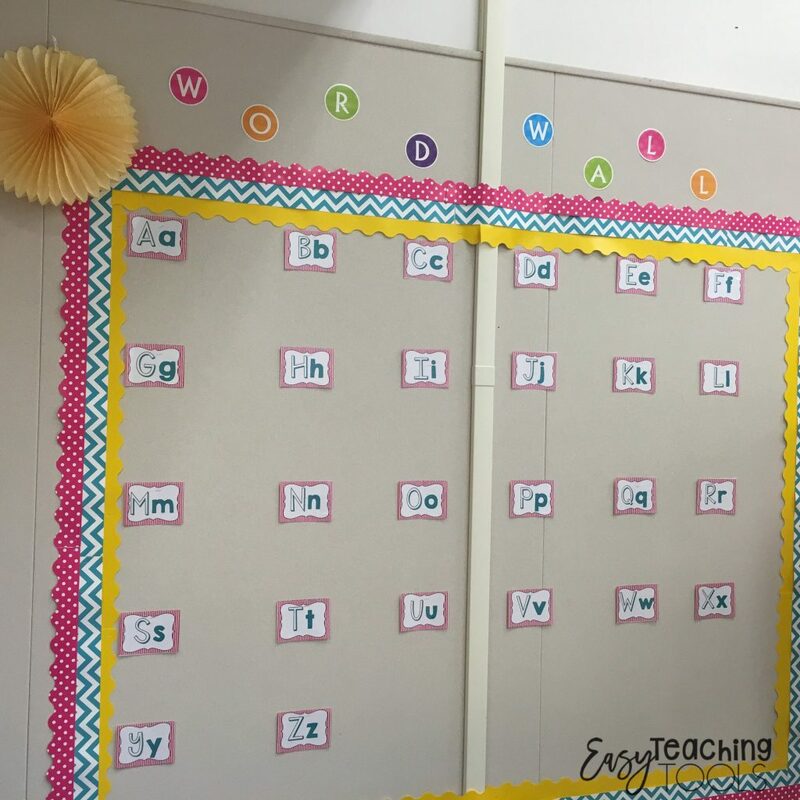 Does having a Pinterest-worthy classroom make me a great teacher? Absolutely not!!! 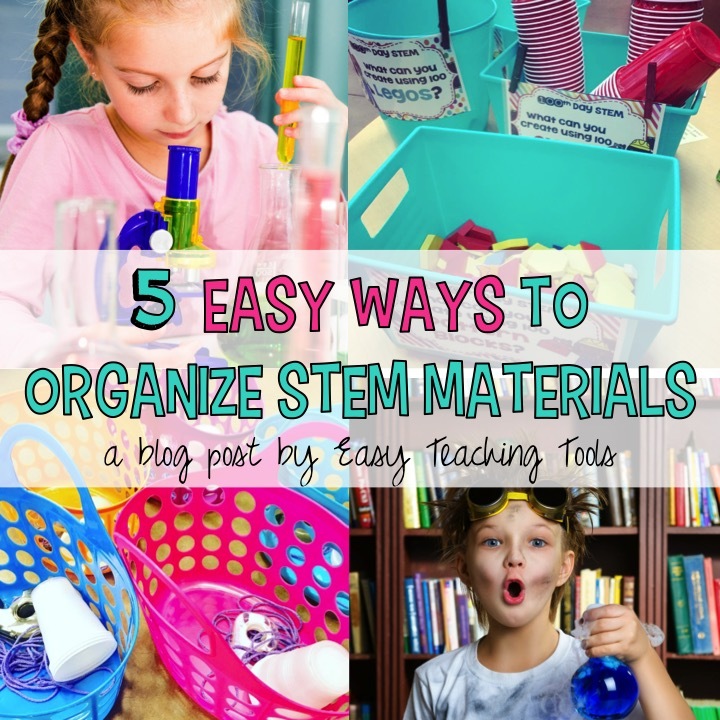 In order to be a great teacher, I need to be organized, flexible, have strong classroom management, be able to multi-task, create working relationships with parents, and about a bazillion other things. 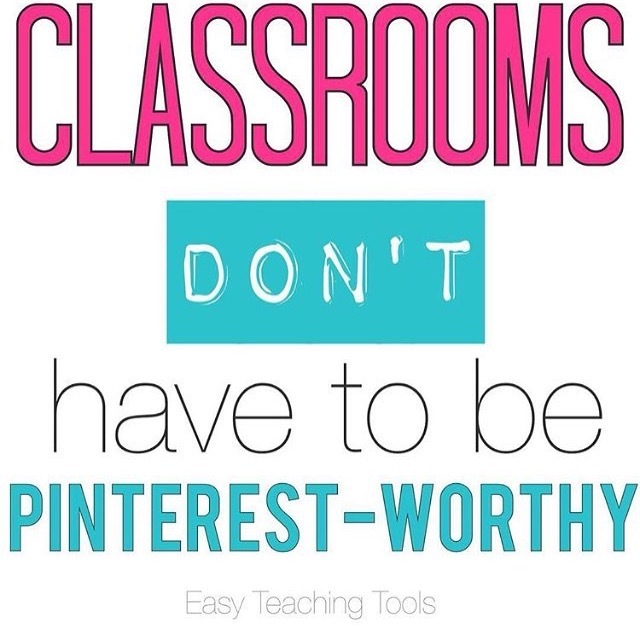 You can have a Pinterest Classroom and be a pretty awesome teacher! I like being able to find things easily, call me crazy! 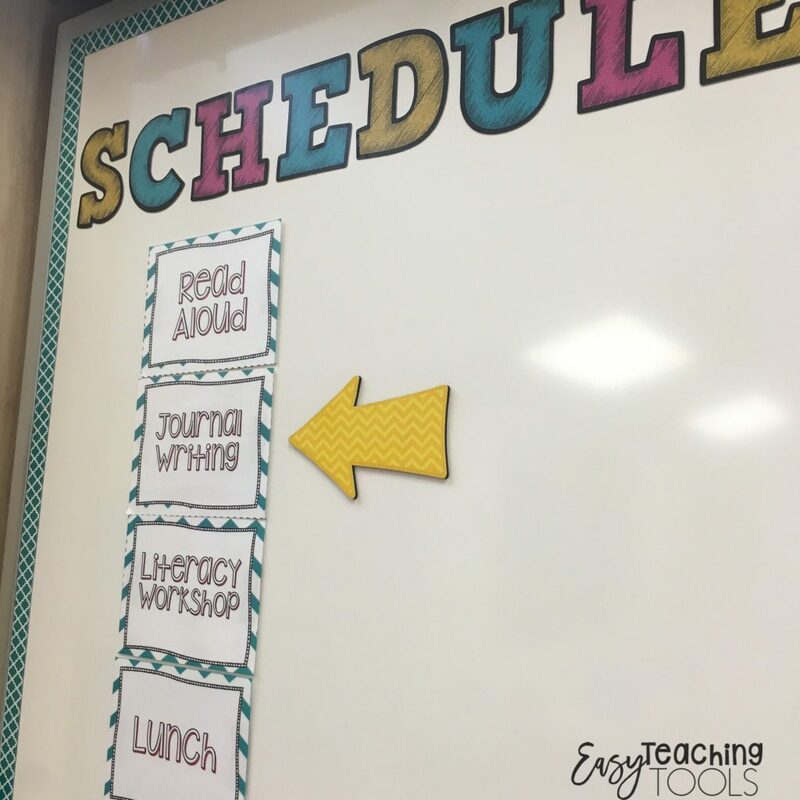 I also like my students being able to find things without having to ask me…so having a place for everything works well with my teaching-style and personality. I even have each device numbered with a screen saver. Do the device trays need to be spray painted teal in order work? No, but see #1 and #2. Sadly, not all of our kiddos come from the most loving, nurturing, or safe environment. I want our classroom to be a place that is clean and welcoming. For some of my kiddos, being in school is the safest part of their day and I’ll do whatever I can to make sure my students always feel safe. My students love the relaxing beach atmosphere in our library complete with fabric palm trees and beach chairs. I spend the majority of my day in my classroom so I want it to be a place that I want to be in. When I open my door in the mornings, I’m excited to see my room because it’s calming to me. If I’m going to spend 9-10 hours per day in a room, you bet I’m going to make it pleasant. I’ve been lucky to be a teacher for 11 years. However, I’ve moved classrooms, grade levels, schools, districts, and even states for 8 of those years. That meant constant packing and unpacking. 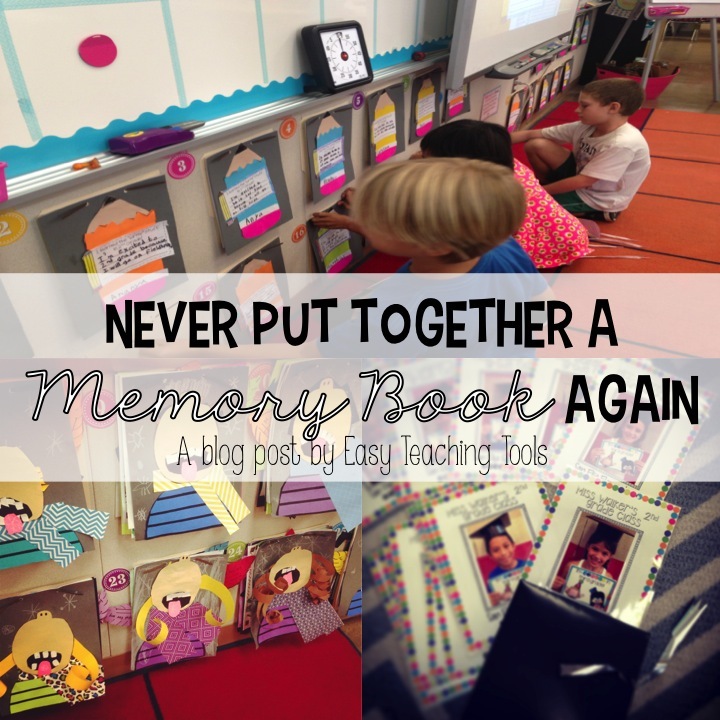 Because of this, I never really had time to make the classroom feel like mine. I was always stapling bulletin boards and prepping minutes before the new school year started. One year, I was hired the day before school started!!! I was constantly playing catch up that entire year because I was so unprepared. Since my current assignment is what I hope to be my forever home, I’ve really spent a lot of time on my room because it’s finally mine for more than a year. Can you relate? 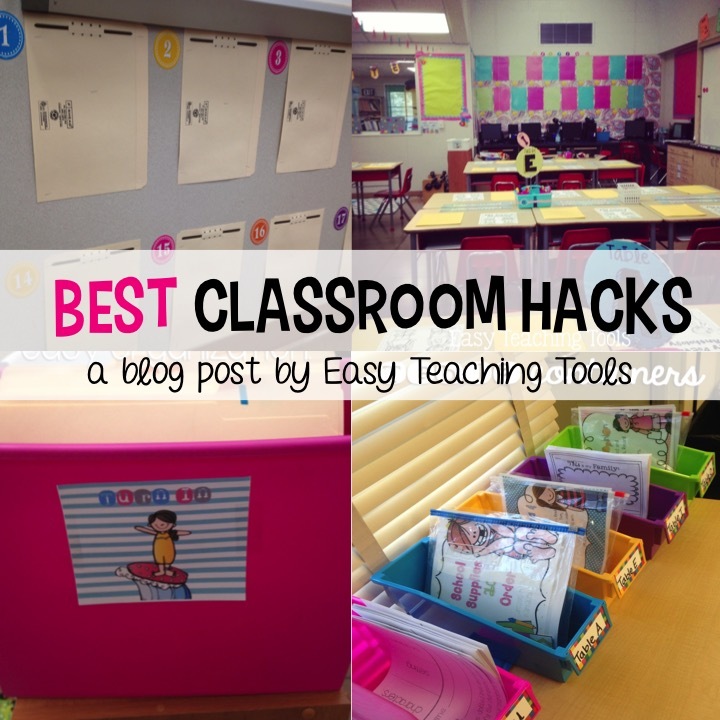 Having what others call a Pinterest classroom works for me. If it doesn’t work for you, no need to do it. 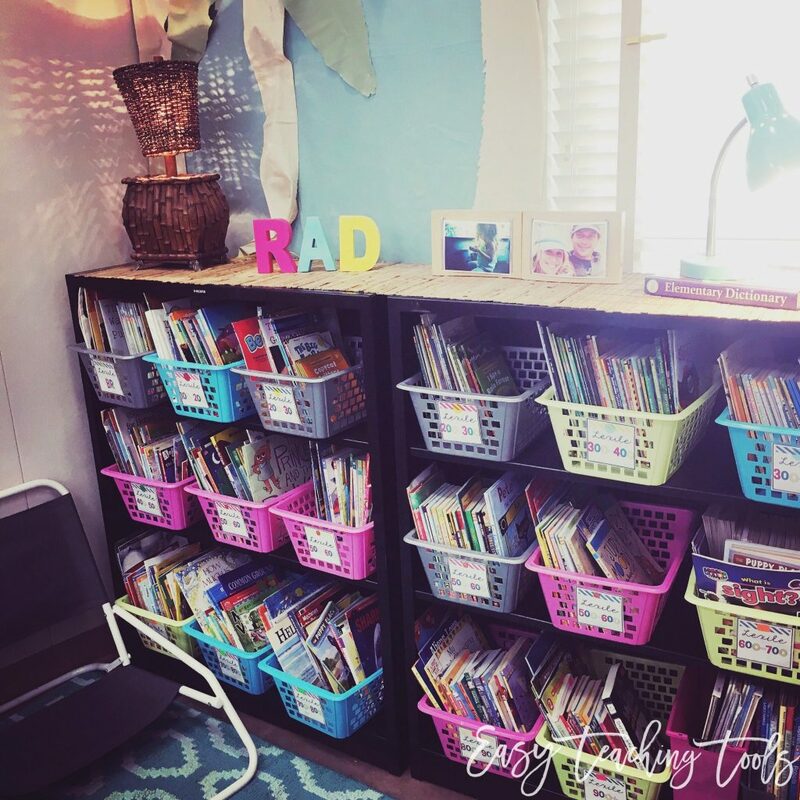 I’ve collected baskets from Dollar Tree and the 99cents store over the years, raid the Dollar Spot, and keep my eye on the Tropical Punch decor from Teacher Created Resources. I don’t spend a ton of money on my room any longer and repurpose and spray paint things the perfect shade of pink. There’s definitely a way to do it on a budget. It’s my room and I’m going to do what I want…that’s all there is to it! 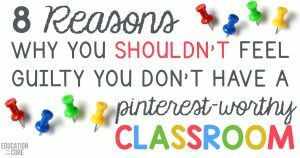 Emily from Education to the Core shares her 8 reasons why you don’t have to have a Pinterest classroom. And yes, I agree with her 100%. 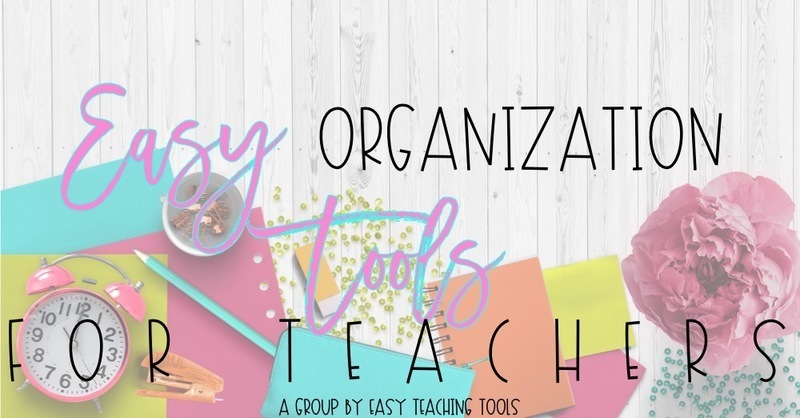 I’d love to hear your thoughts over in my Easy Teaching Tools Primary Teachers Facebook Group. I really love reasons #7 & #8!! 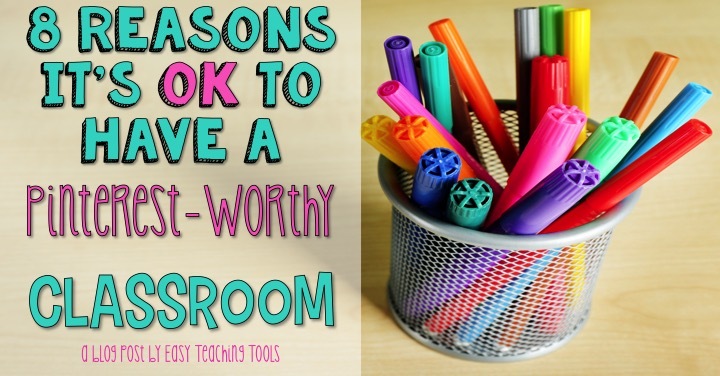 Everyone should create a classroom that works best for them! I can relate to getting the comments wuth negative connotations…such a bummer that some people can’t just say, “That’s so pretty!” or nothing at all! I’m a first year teacher in Tasmania, Australia. 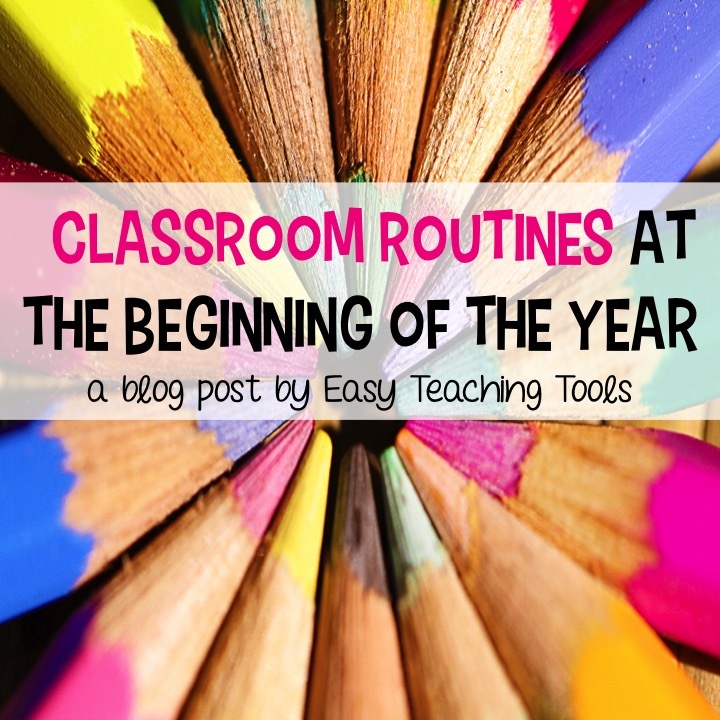 I spent so much time on my first classroom at the start of this year for exactly all of the reasons you have mentioned above. 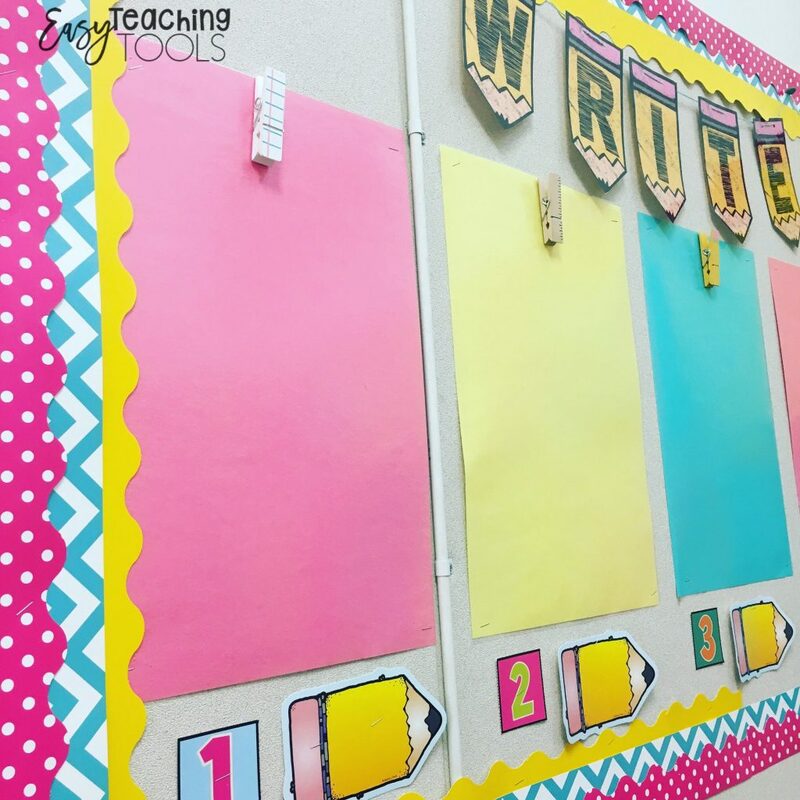 So often, articles about pinterest worthy classroom make me feel like people will think I am trying to create an illusion that I am a great teacher. It was so refreshing to read an article such as yours. 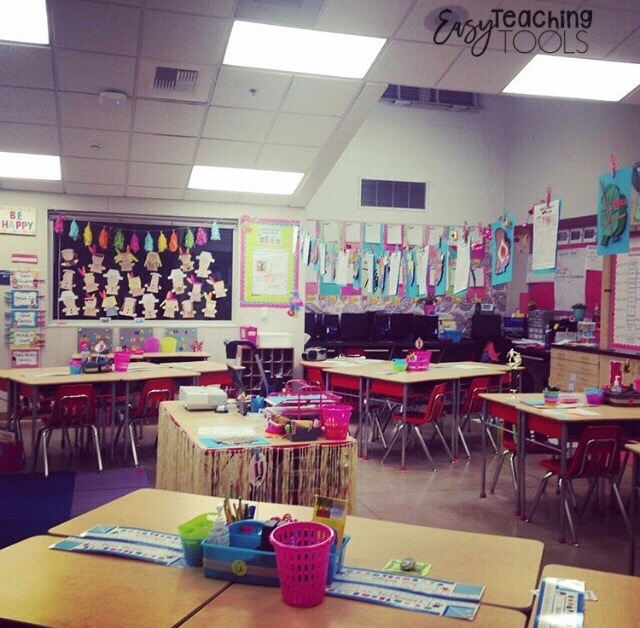 I LOVE that you take the time to organize your classroom and have the ability to make it look wonderful! People will always judge, but if it works for you and your class, that’s all that matters!